Chris I've built several of the P-40 both AMT/Ertl and Amtech and I found it easier to rescribe the panel lines a little deeper and replace those that are missing then sand and fill cleaning the putty out of the rescribed lines before it dries. Just makes it a little easier as you don't need great amounts of putty to tidy up the area. Although rescribing panel lines is still one of those areas of my skill set that really needs work. 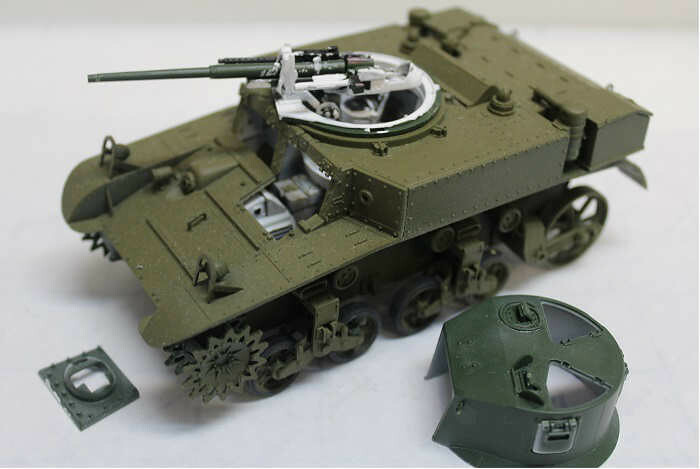 Interesting kit Chris, I havent seen a build up AMT P-40 in about a decade or so. I have put together the fuselage and wings of the Hurricane. Its a nice kit alright, but it has some minor issues. 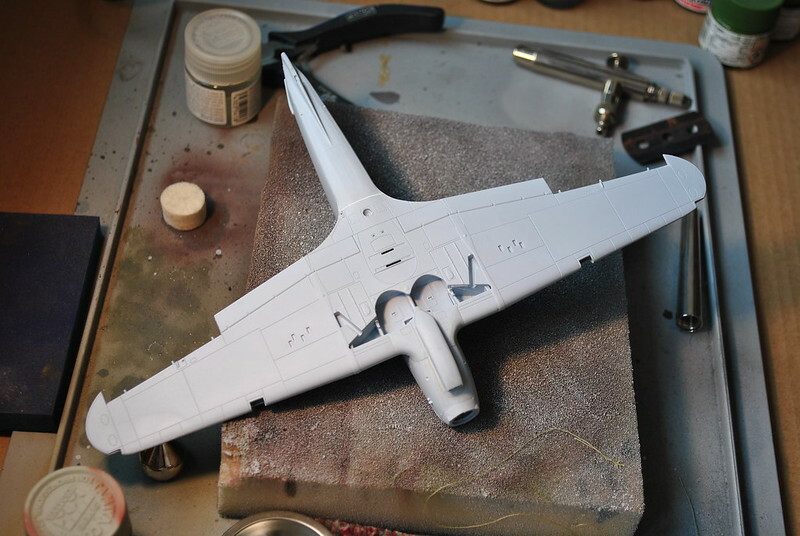 The fit of the wings is nice with the exception of the underside where the wings join the rear fuselage. I had to use a strip of plastic there to fill up a small gap. Also the tropical filter isnt nice and fits poorly. These are however only small things. Overall im preaty happy with the kit. Jacob, your Hurricane looks great. More surgery required for the P-40, this time the lower wing section. Some gaps but think those should fill easily. Nice work going on here! I have a vacuform canopy and kabuki tape mask for it. Otherwise I'm planning for an out of the box build. I'll be doing the well know JVoZ from 6 Squadron in 1942. Definitely limited run, the parts are fairly nice (though cleanup is required) but location is not at all clear. Still, here I am so far! Good clean start. Looks to have some nice details in the cockpit. A chance to play with some of the fun bits this evening. Forgot how good the resin stuff from Cutting Edge was. Primed it black and then a coat of cockpit green ANA611. What do you use to prime the resin? 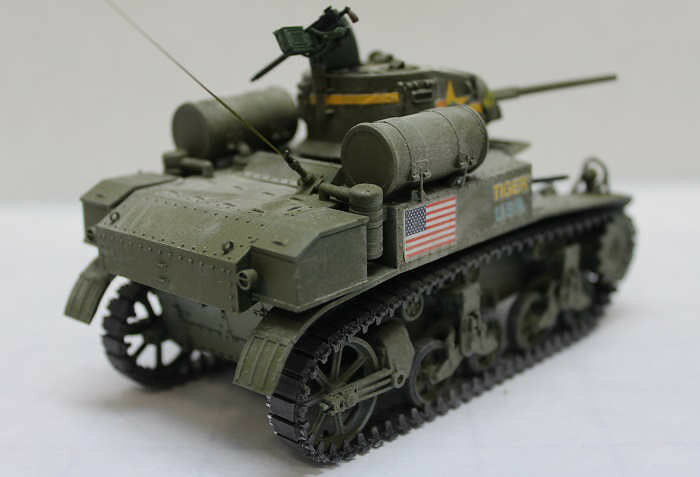 This time I just used Tamiya NATO Black acrylic with an airbrush. Can't believe how quick this kit flew together OOB after I chickened out on the super detailed detail set. I might have a second go and try the detail set, now that I have this experience and reference. Aeroscale has its campaigns under the Aeroscale header rather than the general Campaigns header. You can find it here. I've enjoyed watching the builds here. I don't build planes that much anymore, but I have enjoyed them. 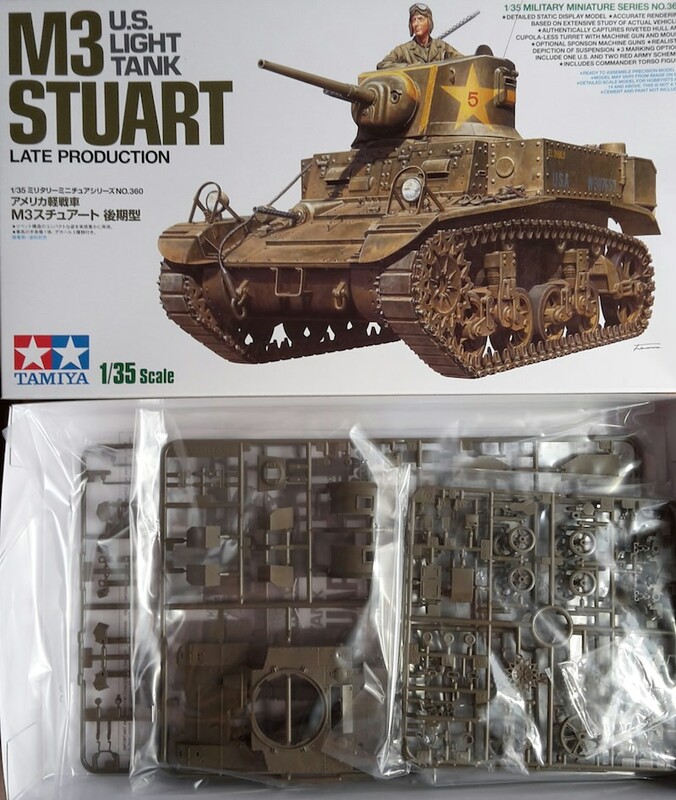 Back to work on my Stuart "Tiger". Assembly is mostly done. The gun is a bit fiddly. My turret would not fit and required some surgery to the turret ring. The basket is a bit too tall and required a bit of trimming so the turret sits in the ring. I have to apologize here...I didn't have many usable pictures of the final assembly. Te hull-mounted fuel tanks are simplified but not accurate. The kit lacks the rods that hold the bands down. I used stretched sprue to replicate them. 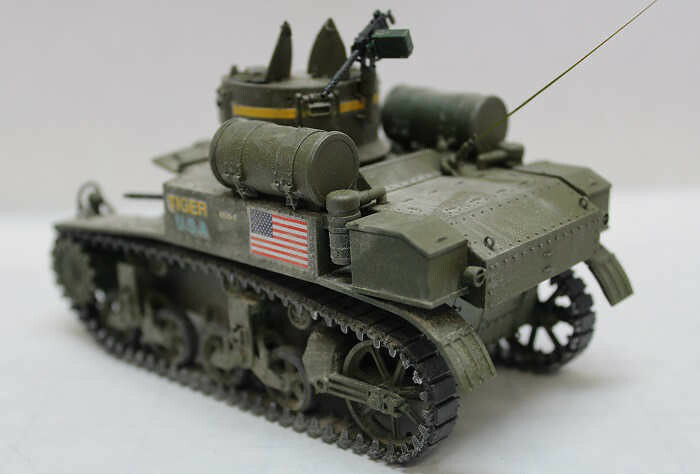 The hull MG on the driver's side interferes with the radio so I had to move it back. The kit comes with indie and rubberband tracks. The rubberband tracks are really tight and the connect point is weak. It would not hold. 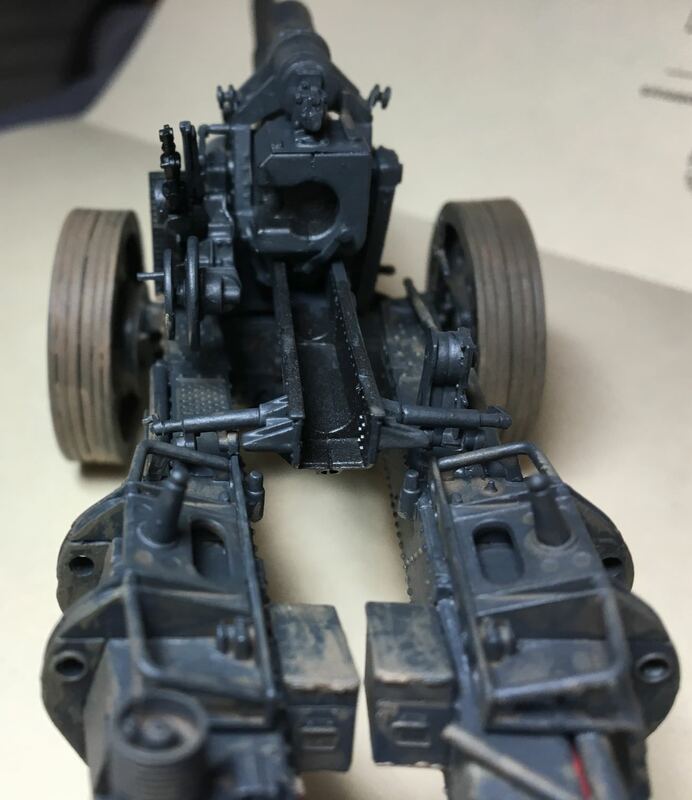 I scavenged a set of rubberband tracks from an old Tamiya Stuart. They fit perfect. 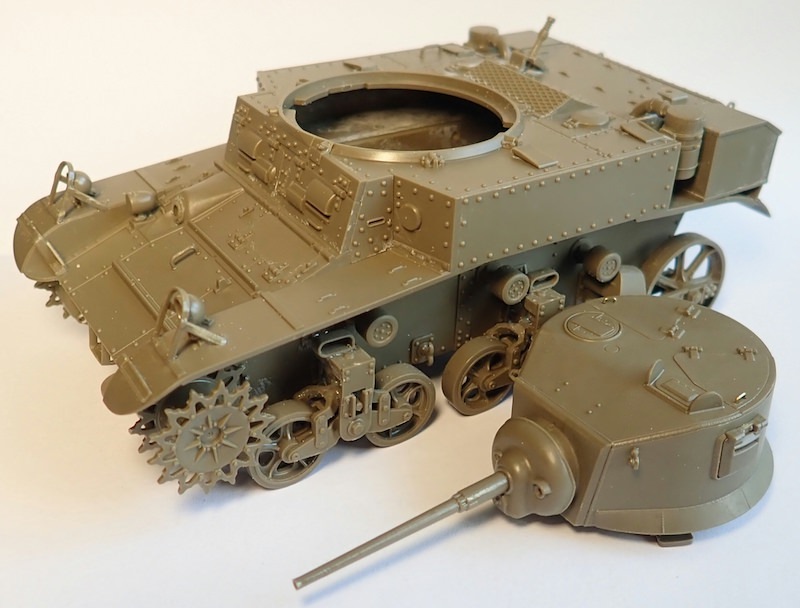 The Stuart was given a light wash and drybrushing. I went heavy on the dust. The decals are a little out of register. Academy fudged on the placement...the diagrams do not completely match pictures of the actual vehicle and even their own box art. They want you to hand-paint the yellow stripe over the mantlet. Most photos I've seen of this tank show the mantlet stripe mostly worn away. And I call her done. It really could have been a good kit. Fit problems, decals, and what looks to be shortcuts take the kit down a few notches. I'm glad to be done with it. At some point I'll probably give it a small base and try to replicate the photo of it being inspected by German soldiers. For that, I'll probably go with the indie tracks and maybe rework the fuel drums and decals. Alex, is your M3 also from 1st Armoured Division? 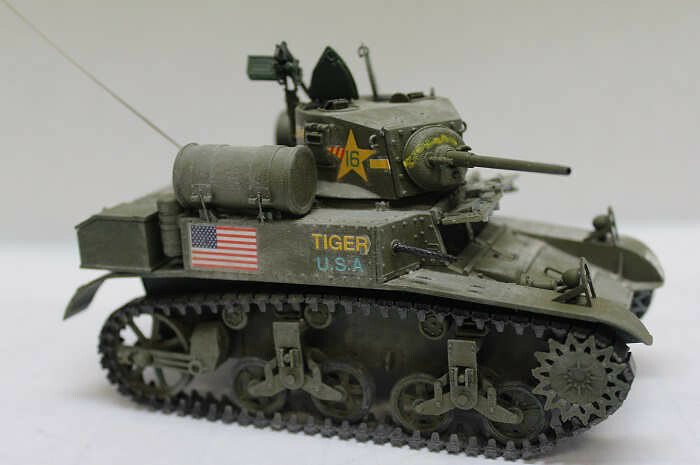 Tamiya's kit has decals for "El Diablo" from 1st Armoured Regiment, so not the same tank but perhaps same unit? A bit of work on the sidewalls. Needs some drybrushing and bit of color here and there. Some very nice builds going on. I am tempted to enlist but am hesitant with work about to start up again. If I do join in it will be something easy. I have some old kits I would consider: Airfix Fiat G50-bis, Revell Macchi C.200 Saetta, Supermodel Macchi C.205 Veltro, Supermodel Re 2000 Falco I, and other Supermodel and Red Star kits all in 1/72. Hmmm...some research for reviews on which are the least hassle for OOB build. And already finished ones - congrats. The Stuarts are nice (in good progress- Pasi and well done - Alex). Very nice work going on around here! 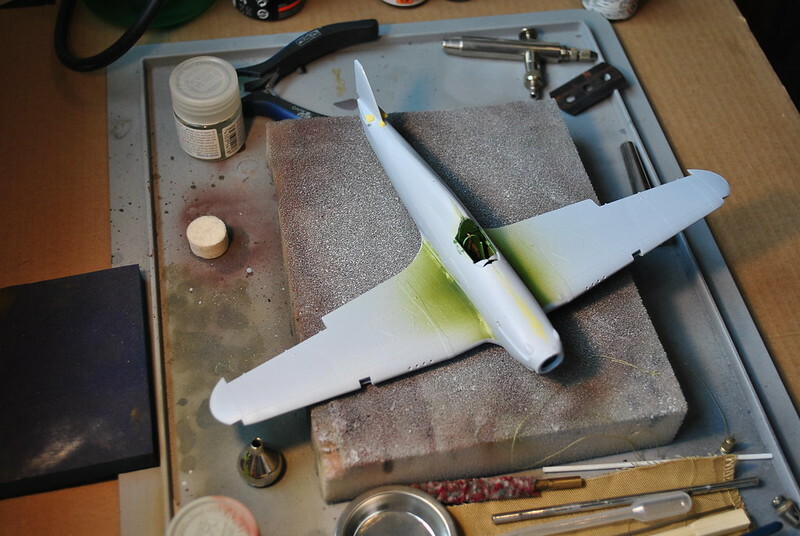 I've made a small amount of progress on the 1/32 Hurricane IID. The inside is green, anyway! @Michael I will be watching Your build with care, I do want to tacke the 1/32 Hurri one day. Not sure if it pays to wait for a new kit. The handles are easy, but headlight cage is a different matter. It would be nice if the kit would come with a small PE sheet for two engine grilles and specially for the headlight cages. 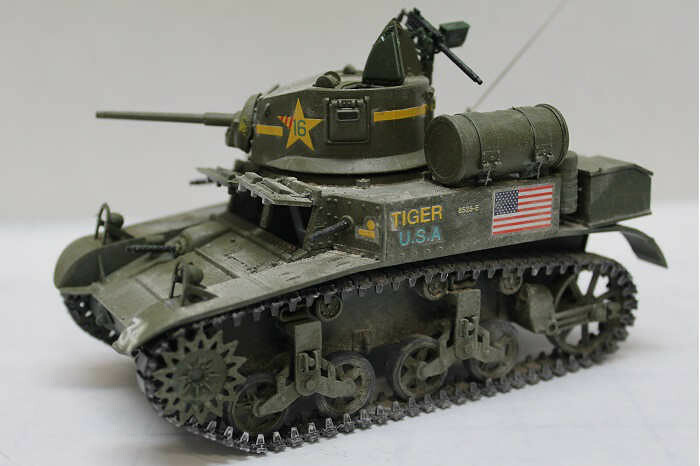 I continue to be disappointed at the lack of an up to date 1/32 Hurricane series. The Big Boys keep putting out more Spits, Mustangs, and Messerschmidts, but no Hurris. I get the economics of the thing, those kits sell. But I just can't believe that a good Hurricane isn't worth it to someone (there are a good few of them in this campaign!) Unfortunately, they keep getting left to the short-run guys. And don't get me started on the Typhoon!! Anyway, the Fly kits are quite nice short run kits. Surface detail is excellent, though the cockpits are a bit sparse in this scale and fairly generic (I have several of them and they are all pretty much the same inside). They're pretty expensive here in the States, though I ordered mine at a good price from West Coast Hobbys in British Columbia and I expect you can get them cheaper in Slovakia. 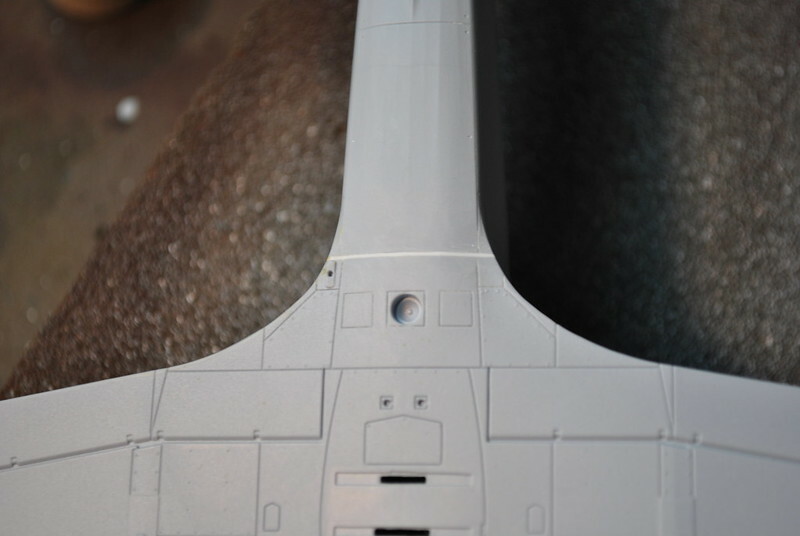 My biggest gripe so far is the huge amount of resin that needs to be removed from the roof of the landing gear bay, though I suppose that's inevitable. 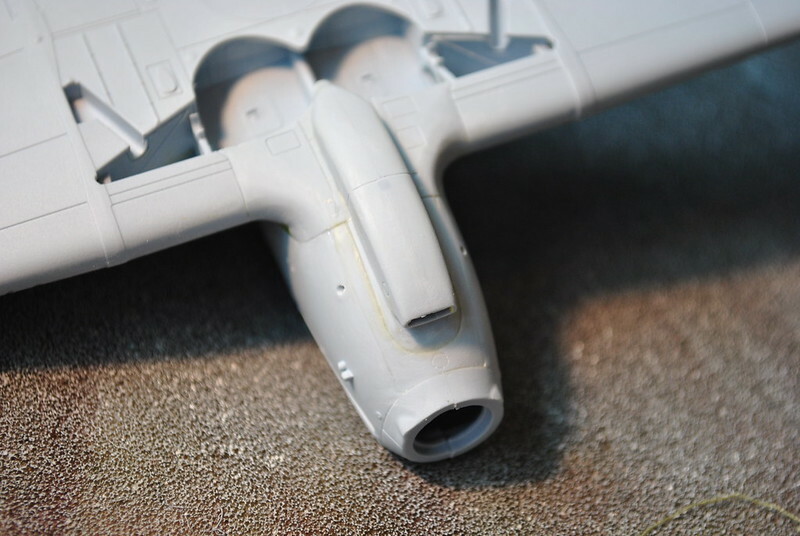 How parts go together is not extremely clear, like many short run kits, and I hope the interior goes into the fuselage well. Only time will tell! 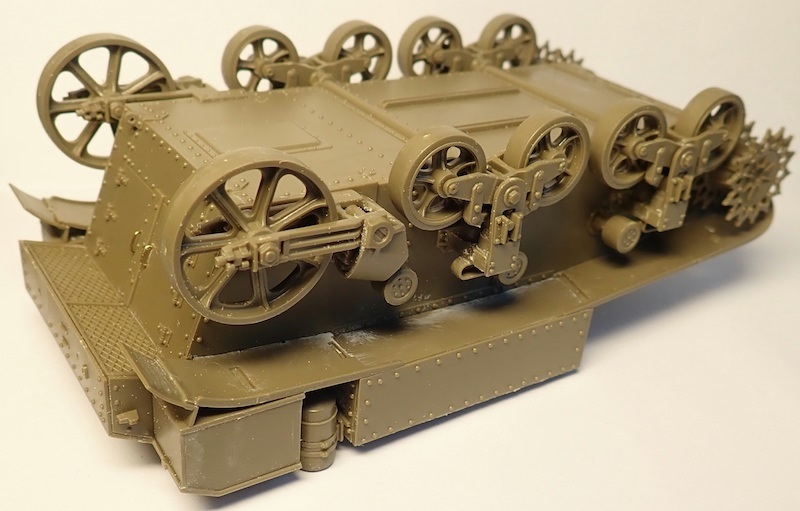 If you like the Hurricane and want one (or more) in 1/32, I'd go for it. You're quite right, there's no telling if something better will ever come along. Not too much progress from me. 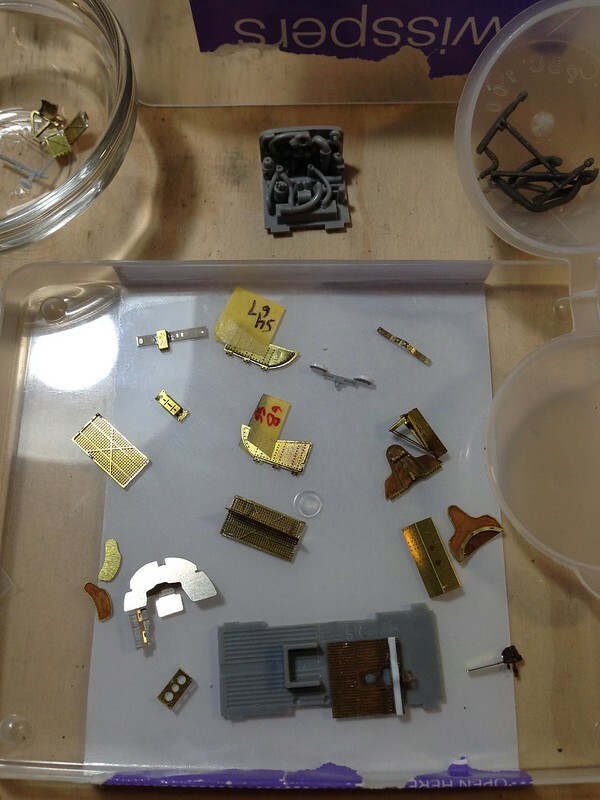 Just getting a handle on this soldering business and getting the PE sub assemblies sorted.